The wine samples I have received from Wine Chateau have been great. 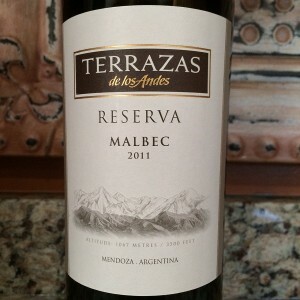 The 2011 Terrazas de Los Andes Reserva Malbec has received great reviews from many. 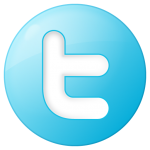 For the price, it is a great value. Moderate young-fruity aromas of blackberry, black cherry, dark fruit, and cocoa. Dry, full-bodied with balanced acidity. Rich full mid-palate flavors with a long lingering finish. Technical details: The wine was aged twelve months in 80% new French oak and 20% American oak (30% new). 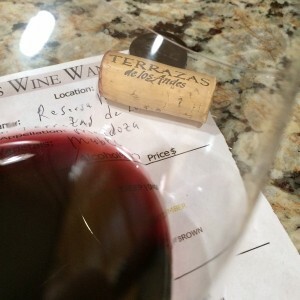 I rated the 2011 Terrazas de Los Andes Reserva Malbec four glasses. The wine is a great buy.